Explore the trails. As you walk through the trails, look around at the wildlife and plants, and try to identify as many as you can. You may find the free app Shazam for Nature helpful for identifying local plant life. Bring a pocket microscope or a magnifying glass along with you to get a better look at things! Count how many times it takes to swing really high. Pump your legs at various speeds and count how many times it takes to swing as high as you like to go. How much force does it take to get to a comfortable speed? See who’s hanging out at the pond. If your park has a pond, or a body of water within it, identify who’s hanging out in it or visiting at the time. Observe, take pictures, or draw what you see. Supervision suggested. Draw or take pictures/videos of the things you see and do. Bring your sketchbook and colored pencils or painting supplies along with you, or a camera to record what you see. 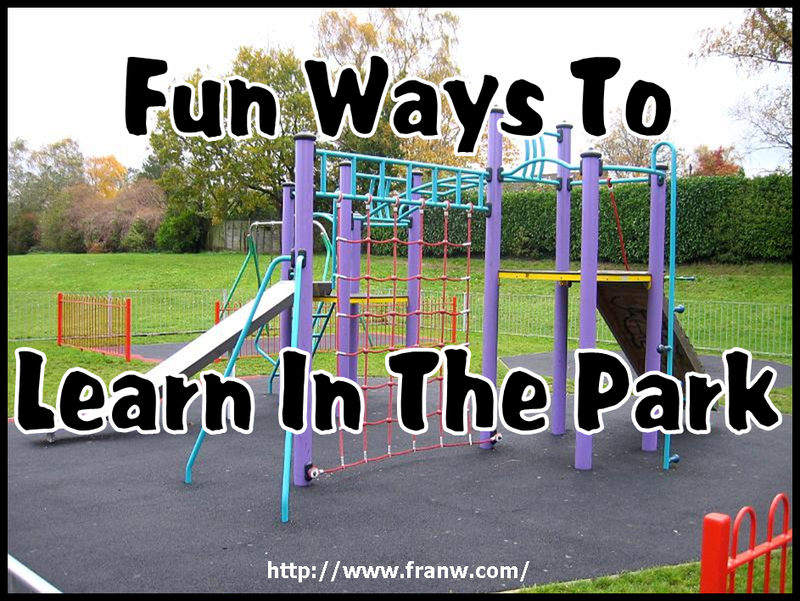 Start a game of tag with some of the other people in the park. 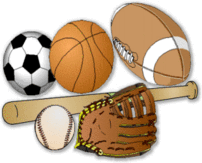 Take sporting equipment with you. Bring a Frisbee, tennis equipment, a playground ball, basket ball, baseball equipment, or a kite, with you to play with and invite some other people to join you. Find a couple of sticks and have a race with someone else. Bring a friend and a stopwatch and see how fast you can run from one stick to another. Think of some other fun games you can play with a stick or two. Bring chalk to draw with. Make a hopscotch board and invite someone to play with you. Bring your skates, bike, or a skate board. Ride the bike trails if the park has one or skate in the skate park. Don’t forget your safety gear! Bring a friend or a pet to play with. Bring some toys to play with. Consider bringing sand toys, dump trucks, dolls, action figures, etc.. Play on the playground equipment available. People watch. Sit on a bench and observe what other people are doing. Don’t forget to pack water and a snack or lunch to enjoy when you take a break from having fun! What are some of the fun and interesting things you like to do when you visit the park? Leave your suggestions in the comments below!